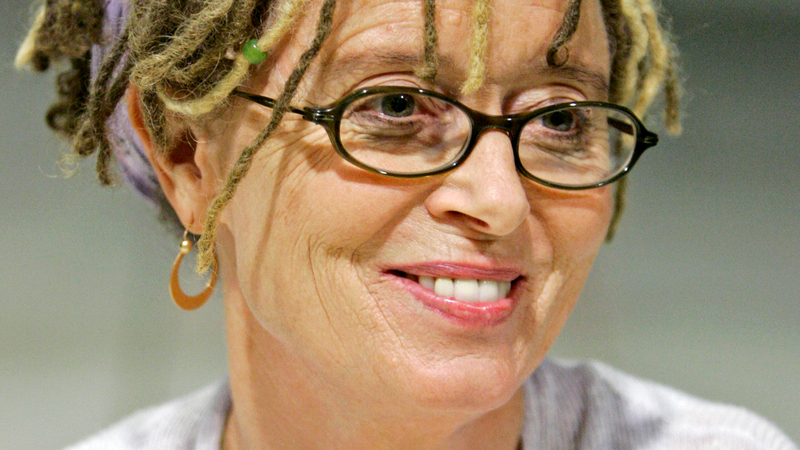 Author Anne Lamott returns to the Mindrolling Podcast! She and Raghu talk about finding hope through the practice of compassion, escaping our narratives and liberating ourselves from our fear of death. Anne reflects on the inspiration behind her most recent book, Almost Everything: Notes on Hope. She and Raghu talk about the hope that is available in difficult times when we bring love to the table. Anne looks at the most difficult part of loving everyone, loving ourselves. Raghu and Anne discuss the suffering that comes from the stories we tell ourselves. Anne explores some of the ways that we can liberate ourselves from “the story of me” and rest in awareness. They look at how moving away from our narratives move us closer to God and towards one another. Anne explores the subtleties of empathy and compassion. She and Raghu talk about integral roles that empathy and compassion hold in how we develop. How can we free ourselves from the paralyzing fear that can come when we face death? Raghu and Anne talk about the liberating practice of being with death, eroding away our fears by being with the reality of death. See how adapting small but powerful changes in your daily practices can have a big impact on creating a healthier you now and for years to come. Learn the healthy-aging tools of integrative medicine with Dr. Andrew Weil, March 22 – 24, among the California Redwoods at 1440 Multiversity. Side by side with Dr. Weil and his expert staff, learn about the latest advances in science, nutrition, sleep, and mind-body medicine that will show you simple and proven ways to care for your body and mind as you age.